13 posts categorized "Swedish Experience"
My exploration into Swedish baking continues today with a batch of kanelbullar, Swedish cinnamon rolls. 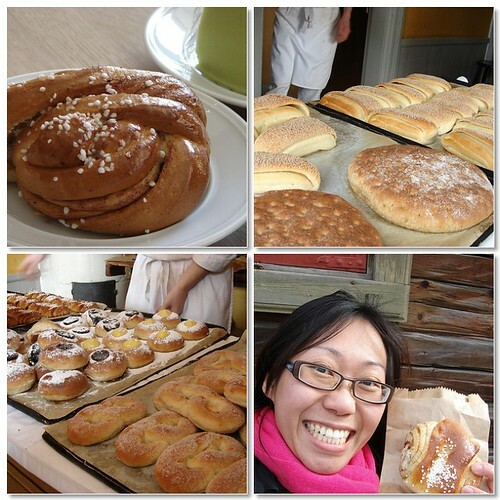 I had my first kanelbulle during a whirlwind trip to Stockholm and dogsledding excursion in Kiruna back in 2007. The memory of gathering around an open fire in a tent sipping on coffee and nibbling on cinnamon roll is one which I treasure very much. 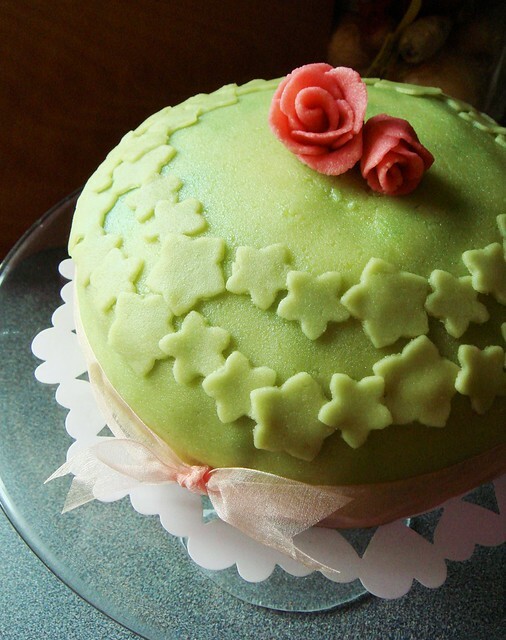 A few years later, I revisited Sweden and was treated to an amazing prinsesstårta thanks to a generous friend. But my strongest association with Swedish baking is much less idyllic. 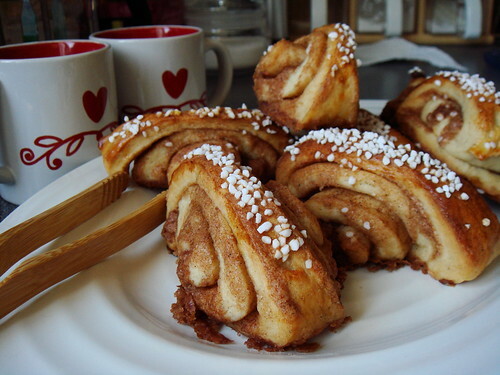 When I think of Swedish baking, I immediately think of lining up at IKEA check out with my shopping cart piled high with purchases and the fragrance of cinnamon rolls wafting from the adjacent cafeteria to tempt me. 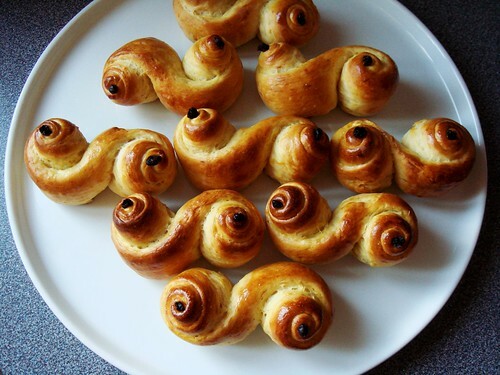 Last night I baked my first batch of kanelbullar and my kitchen smelled like the blue and yellow warehouse. 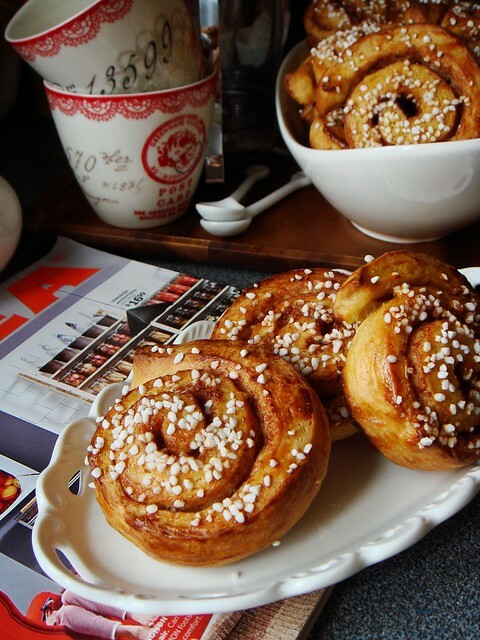 What makes Swedish cinnamon rolls different from their North American counterpart? North American style cinnamon rolls define decadence with its caramel cinnamon filling saturated soft yeast bun and over-the-top cream cheese icing. Swedish cinnamon rolls embrace restraint with its smaller size, filling that doesn’t overwhelm, hint of cardamom in the bun, and crunchy pearl sugar topping. I like them both for different reasons. I am infatuated by Scandinavian dessert lately but learning about them outside of their native countries is not so easy. While there is an over abundance of recipes on French, North American, Italian, and to some extent, Austrian style dessert, the popularity of dessert from other culture hasn’t caught on in Toronto. That’s too bad because based on limited exposure in my travels, there are lots to admire. Especially if you love marzipan as much as I do! I had the privilege to visit parts of Denmark and Sweden in the company of locals with the biggest sweet tooth. They introduced me to various dessert made famous in different parts of towns on our sugar-filled road trips. Unfortunately, I visited in the warmer time of year with plenty of sunlight and missed out on the annual semla craze. This Swedish treat is only available between new year and Easter. 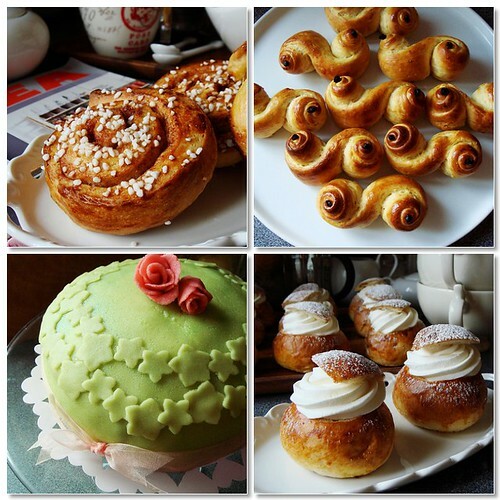 I invite you to find out more about semla in the Sweden Tourism website. It’s a really fun read on the dessert’s history and current popularity. Swedes take their semlor seriously. My own search for semla began with an enticing photo in Saveur magazine. I love the haunting taste of cardamom in baked goods and it led me to that recipe. Upon a closer look, my enthusiasm dampened. The proportions and directions of that recipe just looked wonky. The scathing reviews did not help either but I learned one important thing. 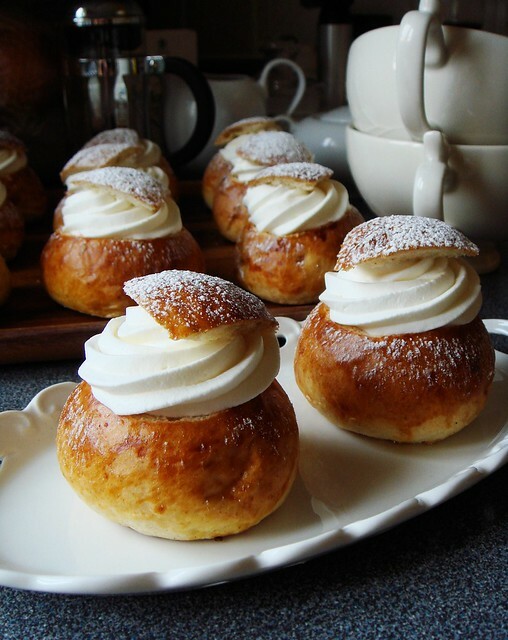 Aside from cardamom and cream, a semla is not a semla without marzipan. I am always a little embarrassed about shopping when I travel. 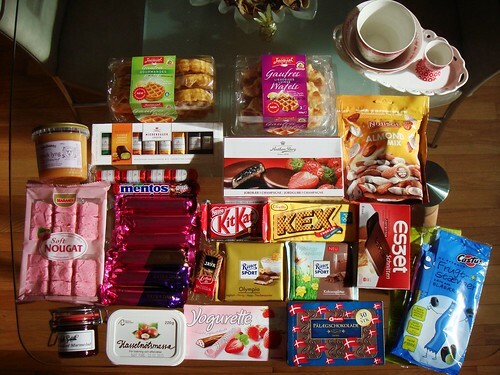 A close family friend once scoffed at his wife’s foreign shopping excursions. He insisted that it was worse than frivolous because there are sights to see, museums to take in, and cultures to experience. In his opinion, shopping in most cosmopolitan cities is rather generic and there is no need to travel all the way across the globe when the same thing can be found back home. I am not 100% in agreement with him but have to admit that he has some valid points. It does not stop me from indulging in retail therapy when I travel but this is where my embarrassment stems from. Shopping in foreign countries allows me to bring small mementos of my travel back home. Some are great reminders in months or even years to come of what I enjoyed abroad. Some are unique finds that I cannot get in my hometown. Some are simply objects I absolutely fall in love with and would have purchased anywhere in the world. On my flight back to Canada earlier this week, my suitcase was bursting at the seams with purchases of all three categories. It was a most fruitful trip in the shopping department. It’s been one whirlwind of a week. 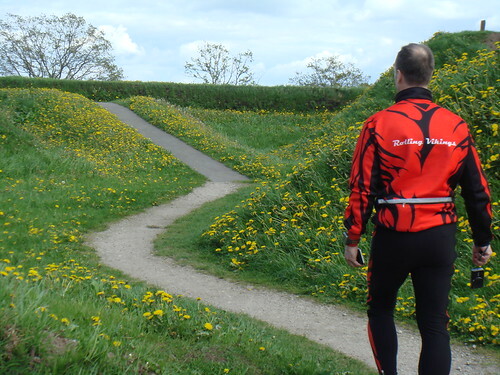 Since I arrived in Copenhagen last week on Thursday, my racing and travel took me to Germany, Sweden, and Denmark. The warm hospitality of friends keeps me in good food and even better company. Last year when I visited Denmark I was mainly ensconced in Gerlev punctuated with brief day trips to Copenhagen. This year, with the stress of big race behind me, I am feeling totally relaxed with no hurry to cram my vacation here in Europe. After all, there are always sights to see, local delicacy to be enjoyed, practices to attend, and I can’t possibly do it all. May as well take the lazy approach. I must let go, for the time being, of that focus and intensity that had driven my training for months. My lazy regimen kicked off on Monday. I slept in, baked some cookies, baked a blackberry yogurt cake, and went to a fun skating practice with fellow North American skaters. The next day brought us across the water to Helsingborg, Sweden…home of IKEA headquarter! I stuffed myself silly with Scandinavian breakfast buffet, Skagen shrimp sandwich (just like what they serve at IKEA cafeterias around the world except a million times better), rum ball, graddbuller, and princess cake. Fresh cream is a mainstay in Scandinavian desserts. I love it when I encounter recipes that challenge my preconceptions. Cakes ought to be tender and leavening helps to achieve that. 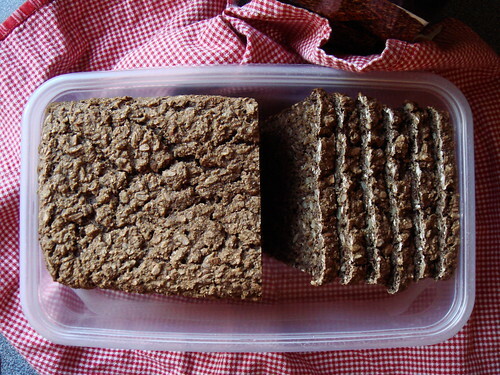 A cake can be leavened by yeast, by chemical reaction such as baking powder or baking soda with an acidic element, or by physically beating air into the batter such as whipped butter or eggs. What if there's none? Would the cake turn out dense and heavy like a brownie? Dorie Greenspan's recipe for Swedish Visiting Cake in her book Baking From My Home To Yours allowed me to find out under the guidance of an excellent cookbook writer. 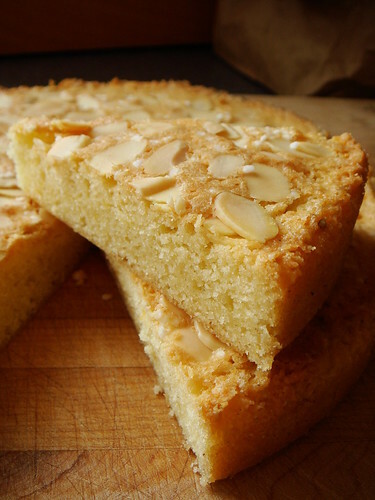 This simple cake is incredibly easy to make without any fancy equipment. Even the list of ingredient consists of items widely available in a well-stocked pantry so there's no reason not to make this more often if it is tasty. I am happy to report that I have another great recipe in my repertoire. Greenspan wrote in the headnotes the name "Visiting Cake" originated from the fact that it was the cake people brought to each other's house when visiting, it holds an even more fitting meaning to me. It is something I can bake when I visit other people's kitchen.